Our bi-annual newsletter Spring 2018 Edition is out! Please check in on what we’ve been doing clicking here Have a great summer in the parks! 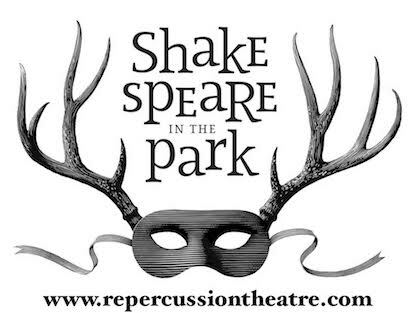 Repercussion Theatre’s 30th Anniversary Season!